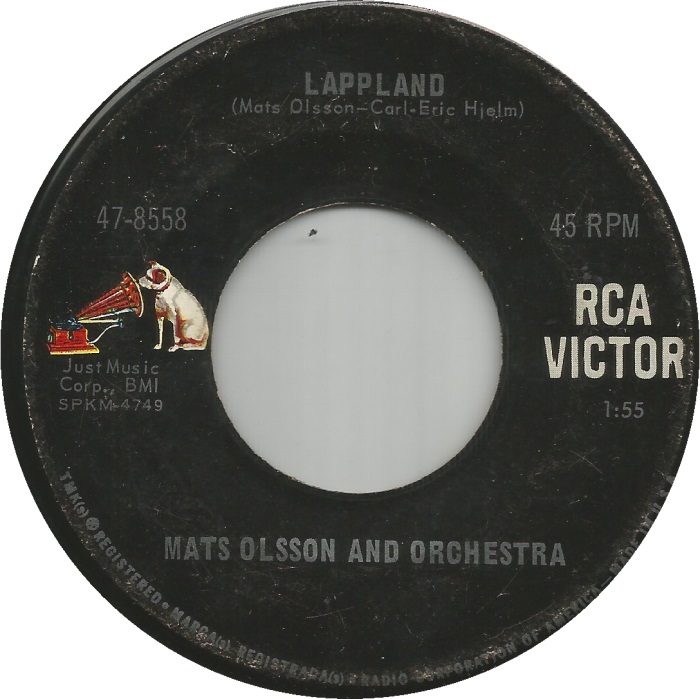 Mats Olsson (3 November 1929 – 11 September 2013) was a Swedish musician, prominent arranger and conductor of popular music. He was the musical director for the Swedish national final of the Eurovision Song Contest on multiple occasions in the 1960s and 1970s. Mats Olsson was born in Stockholm, Stockholms län, Sweden. Already as a child, he developed a passion for modern classical composers Hindemith and Stravinsky; not much later, he discovered jazz music. When his music teacher in secondary school discovered Mats' absolute pitch, the young boy decided to aim at a career as a music professional. Between 1947 and 1950, Olsson studied at Stockholm's Royal Academy of Music. When, however, he concluded that his original ambition of becoming a church organist was - to use his own expression - 'not my cup of tea', he left the academy and continued studying with several teachers privately for some years. Meanwhile, he immersed himself in the Swedish jazz and entertainment scene. Between 1947 and 1958, he played the piano in several orchestras, including those of Seymour Österwall and Thore Ehrling. Moreover, Olsson also penned tons of arrangements for the bands he played in. In 1957, he was signed by Grammofon AB Electra as its staff arranger. Until 1969, he wrote the record arrangements for many of Sweden's major record stars, including Lars Lerbäck, Jan Malmsjö, Family Four, Towa Carson, and Claes Göran Hederström. Olsson's solo instrumental album 'From Sweden with love' (1958) was a considerable international success. 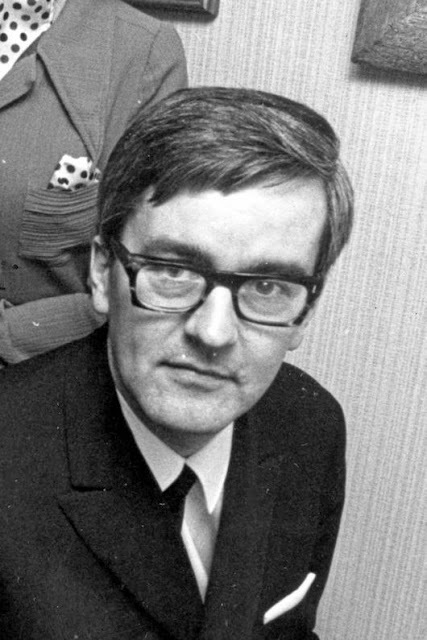 In the last three years with Electra (1967-'69), he doubled as the company's A&R manager. 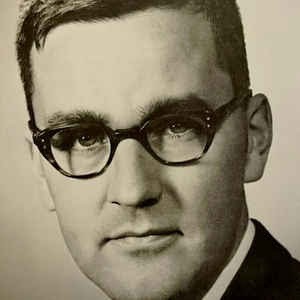 Between 1970 and 1977, Olsson worked for CBS as an arranger and talent scout. In 1977, Olsson founded his own record label, Planet Records, specializing in releasing children's repertoire. In the world of television, Olsson arranged and conducted many jazz and entertainment programmes, most prominently the music quiz 'Notknäckarna' (1981-1990). After selling Planet (1995), he kept on penning brass band and orchestra arrangements which were played in Scandinavia and Germany. 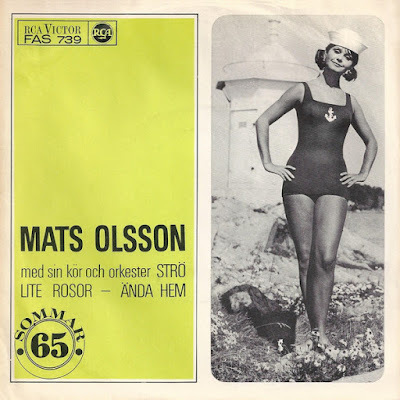 Mats Olsson has a quite impressive Eurovision record, having been involved in the competition in a period spanning thirty-five years (1961-1996). 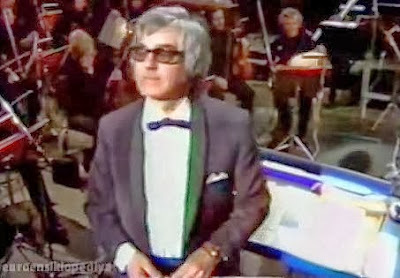 He arranged and conducted countless songs for the Melodifestival, Sweden's Eurovision pre-selection, including winners 'April-april' for Lill-Babs (1961) and 'En gång i Stockholm for Monica Zetterlund (1963). On top of that, he composed the 1973 Melodifestival entry 'En frusen ros'. On the international stage, Olsson conducted three Swedish Eurovision entries: 'Som en dröm' (Östen Warnebring, Vienna 1967), 'Det börjar verka kärlek, banne mej' (Claes-Göran Hederström, London 1968), and, lastly, 'Härliga sommardag' (Family Four, Edinburgh 1972). In 1975, after the musicians of the SR Symphony Orchestra refused Lars Samuelson as their MD, Olsson was requested by Swedish Television to be the chief conductor of the international Eurovision final, which was held in Stockholm. I did this on Friday and thought I published it only to find it was still in draft form when I did a post on Frances Faye today! As it took a while to compose I decided to publish Mr Olsson, hence a day late. Still better late than never. boppinbob I'm a chilean music collectionist and I want your Mats Olsson's compilation. Please, could you give me a new link for it? The old link is down. Thanks!!! ok, I downloaded it. Thanks twice!! !